In the middle of massive real estate market Weetas always chooses the best for its customers through Burooj Residence project. 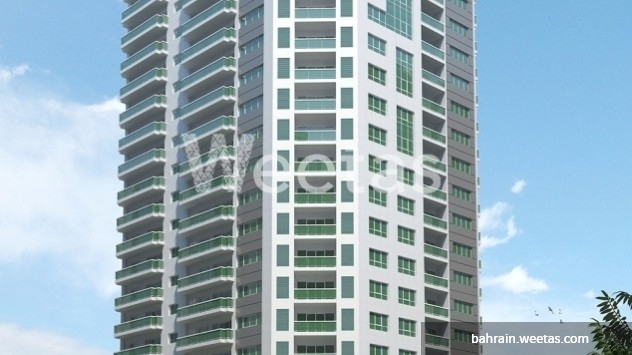 Apartment for sale in Burooj Residence stretched on 134.7 square meters and lies in the 8th floor. The apartment is featured with a magnificent city view and equipped with many facilities for comfortable life at a price of 85.917 thousand BHD. 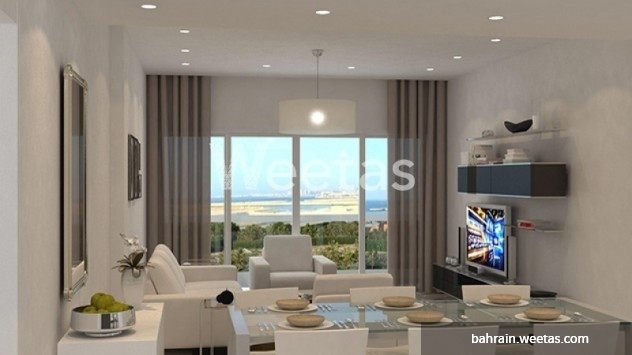 This property costs 5.9% less than the average 2 Bedrooms Apartments in Amwaj Island area.